Rogers account members on the popular $60/10GB per month plan might be able to secure an extra 3GB of bonus data. RedFlagDeals user “aznnorth” contacted a Rogers’ retention representative and asked to add the product code MDTRABYO1 to their account. This immediately gave the user a total of 13GB for $60 per month. Those with a ShareEverything plan have been reporting similar experiences of receiving the 3GB bonus data with the code MDTSG3BEI. 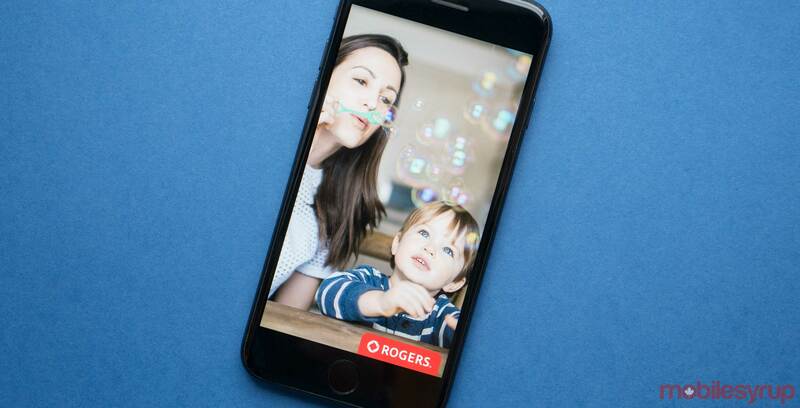 A number of Rogers’ customers have had success trying to add the product code through the company’s Facebook chat, while Rogers directed other users to call in. Other RFD users report that they were able to add the bonus to their $95/10GB Premium Plus plan. This is an ‘Add-on’ and does not change your plan. Which means, after the first 24 months you return to 10GB of data. It’s unclear when this bonus code will end but you can see if you can score the extra data through Roger’s Facebook page, or retention via (1-855 732 7149). Let us know in the comments below if you’ve had any success adding the extra 3GB of data to your account. Update: We have been informed that this added promo will expire on September 13th.